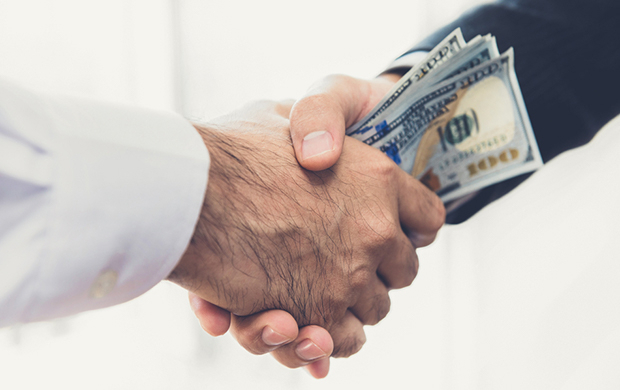 Bribery doesn’t just involve money changing hands – it can take many different forms. This course looks at some of the most common types of bribery and sets out what organisations need to do to comply with the Bribery Act 2010. The Bribery Act 2010 introduced a number of new offences and imposed penalties on both organisations and individuals found to be engaging in acts of bribery. The Act also places strict liability on companies for failing to prevent bribery and makes it possible to prosecute companies with a UK presence anywhere in the world that they do business. All organisations are at risk of bribery, regardless of their size, line of business or where they operate. With contributions from leading UK experts on the Act and its implications, this course provides a comprehensive overview of the Bribery Act, the risks of unethical behaviour for individuals and their employers and what organisations need to do to comply with the law. how to report bribery to the authorities.